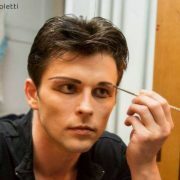 Ovidiu Matei Iancu was born on October 10th, 1983 in Romania. 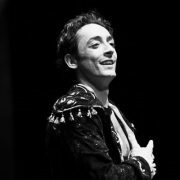 Here he won the National Selection for Eurovision Young Dancers in 2003, a dance contest consisting of a total of 14 competitors with the selection (which was part of the national campaign “I want to dance in Amsterdam” ) being broadcast by the Romanian Cultural Channel. 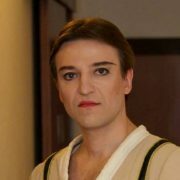 Ovidiu Matei Iancu graduated in 2002 from the “Floria Capsali” Choreographic High School in Bucharest. 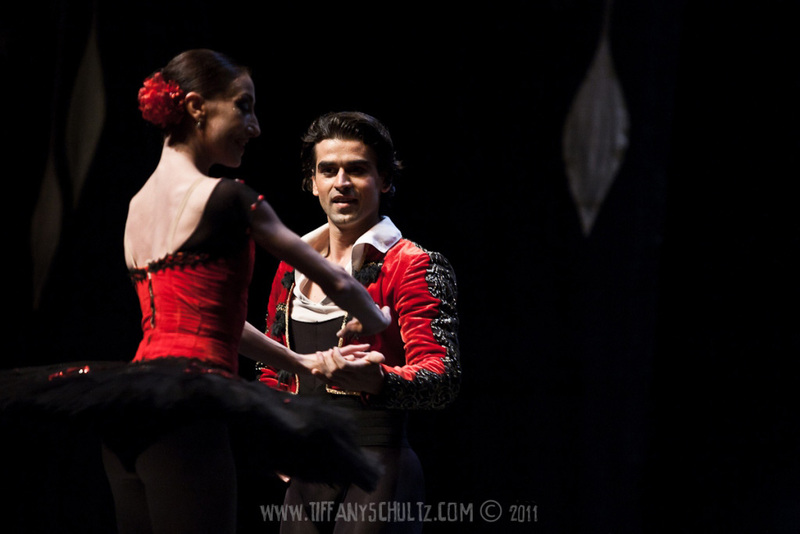 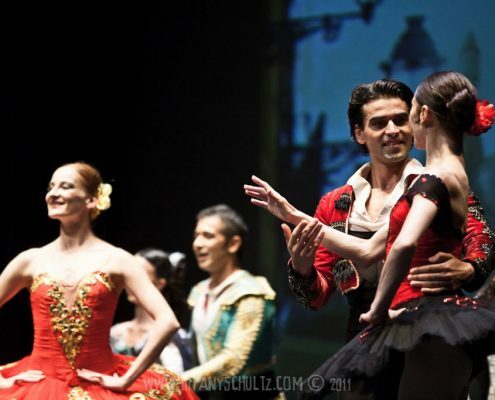 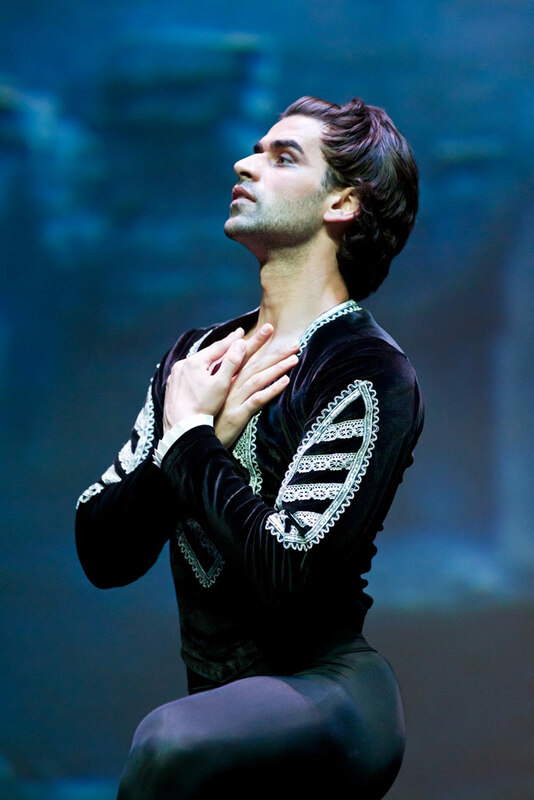 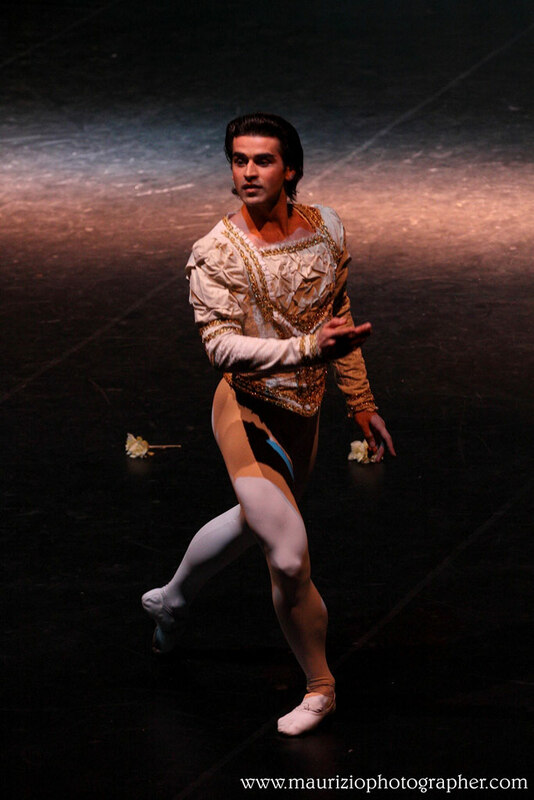 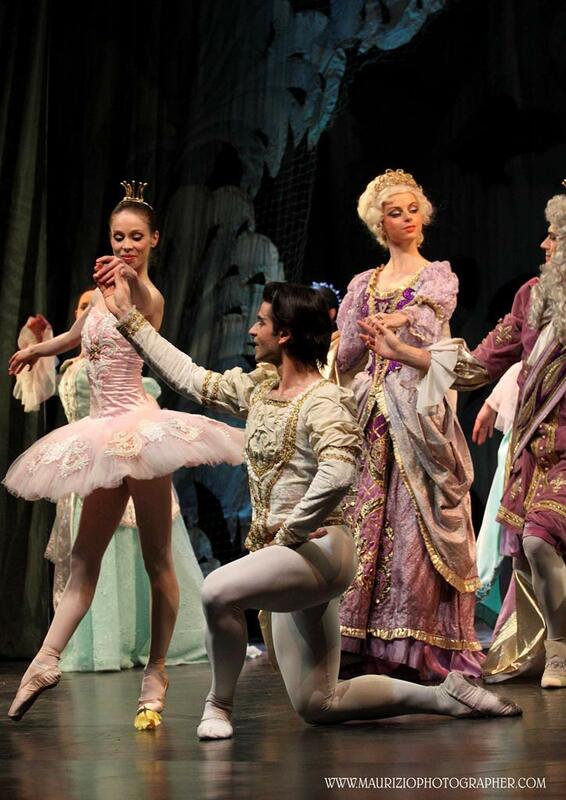 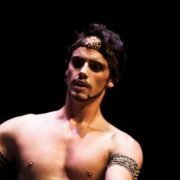 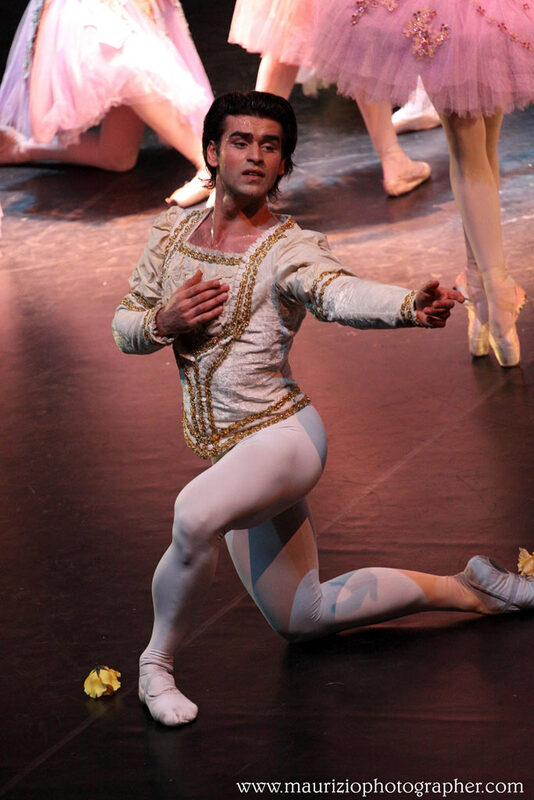 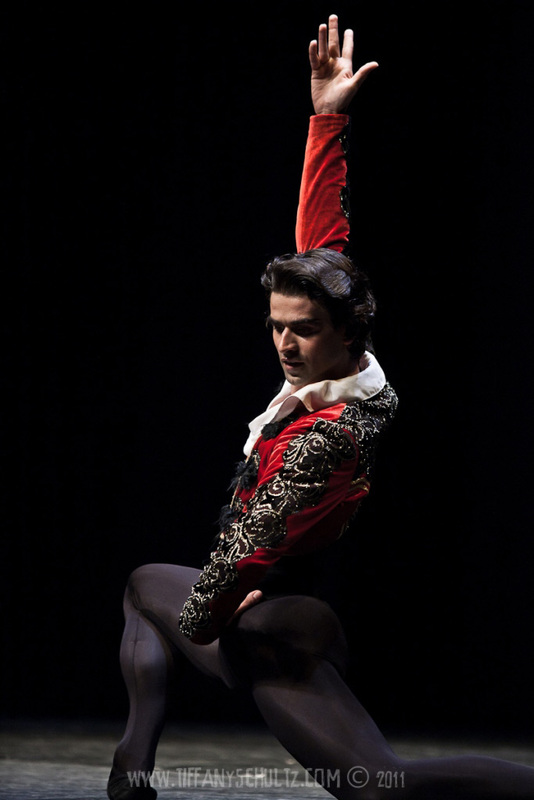 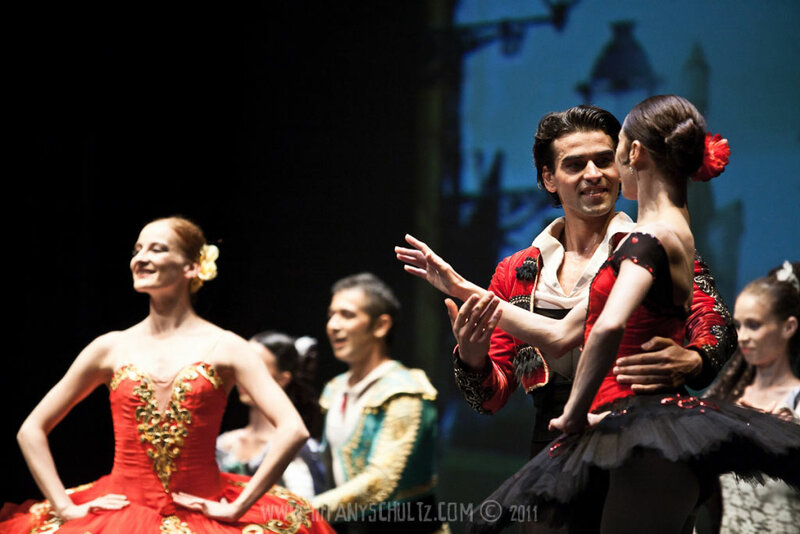 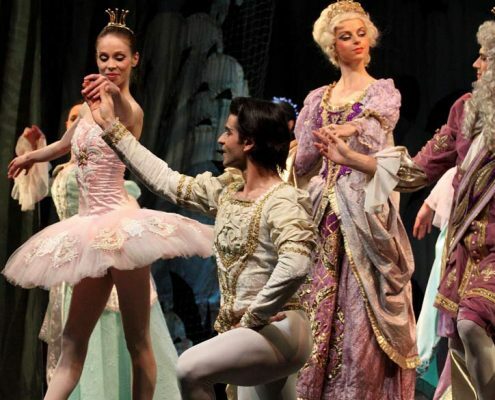 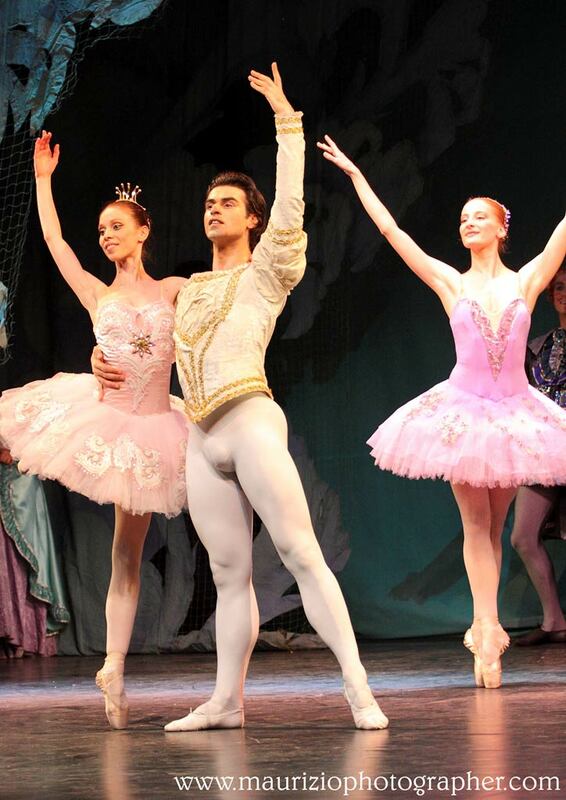 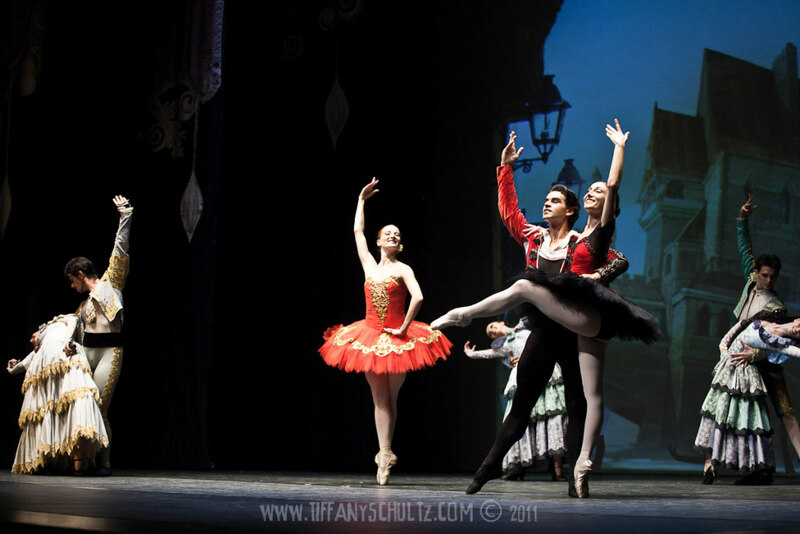 During his last year as a trainee, in 2003, he was employed as a ballet soloist at The Bucharest National Opera. 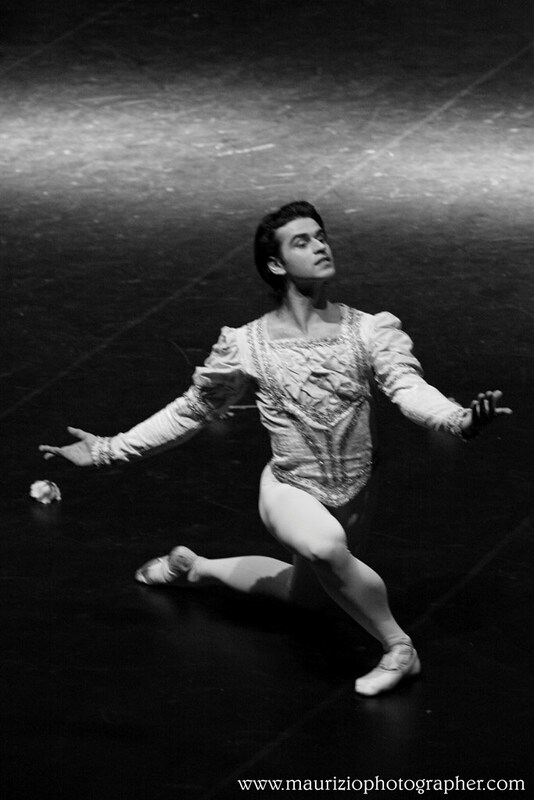 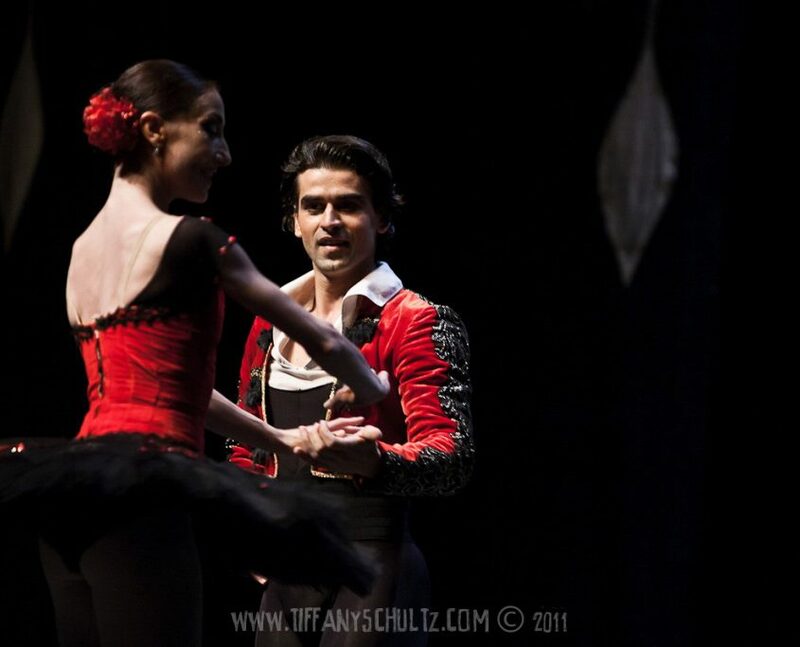 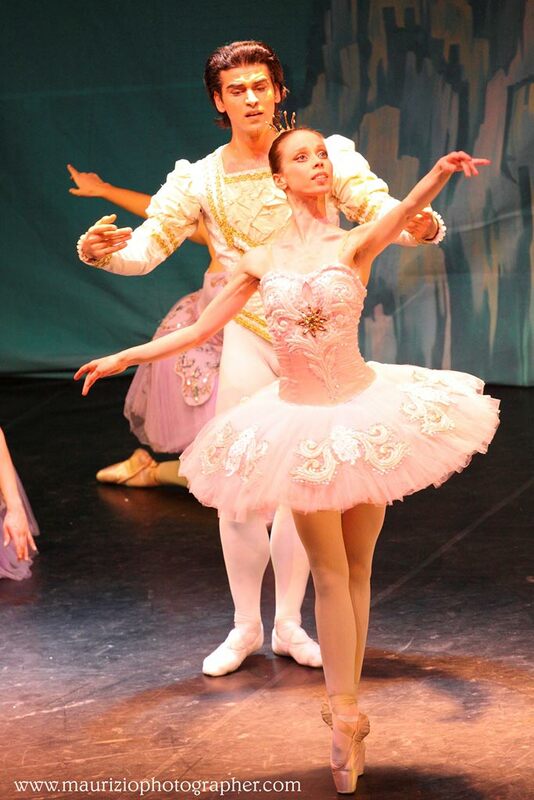 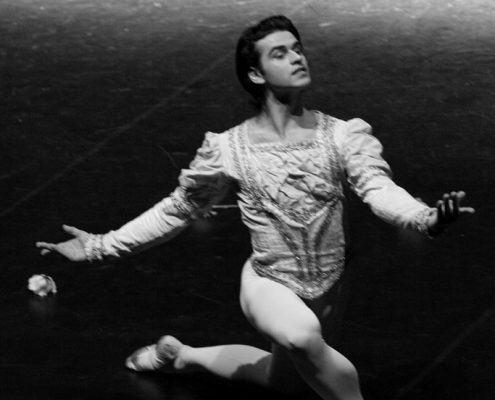 In the same year, he was selected for a fellowship at the National Ballet School in London, Great Britain. 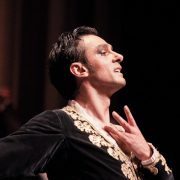 He is a three-times award winner of important prizes at the National “Oleg Danovski” Contest in Constanta, Romania, winning 3rd prize in 1997, 2nd prize in 1998 and 1st prize in 2001. 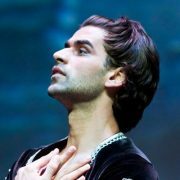 In 2001 he was awarded the Excellency Diploma by the Ministry of Research and Education for his exceptional artistic evolution as well as a Diploma from the “Hope for Romania” Foundation for promoting the image of Romania abroad. 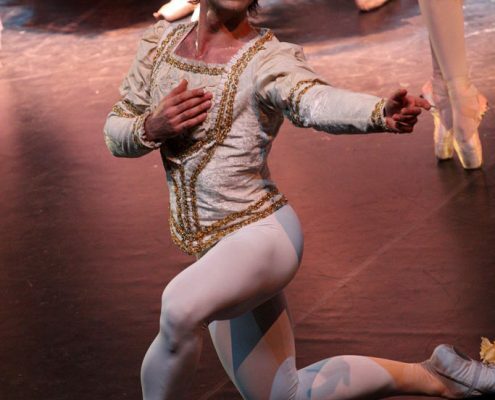 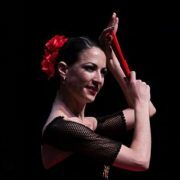 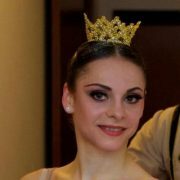 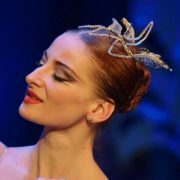 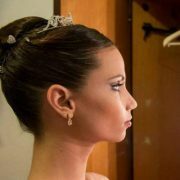 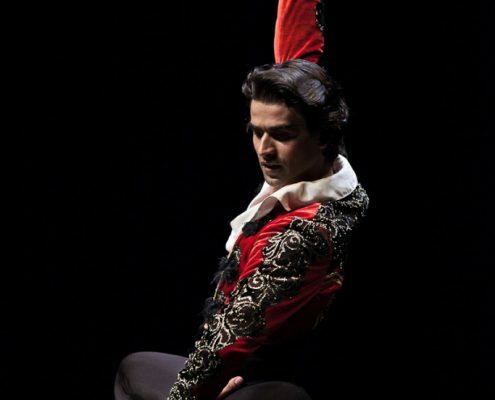 He participated and won the appreciation of juries in ballet contests in France: in 1999, 3rd prize at Nimes and in 2001 the Prix de Neuilly at the “Chaussons d’Or” Contest. 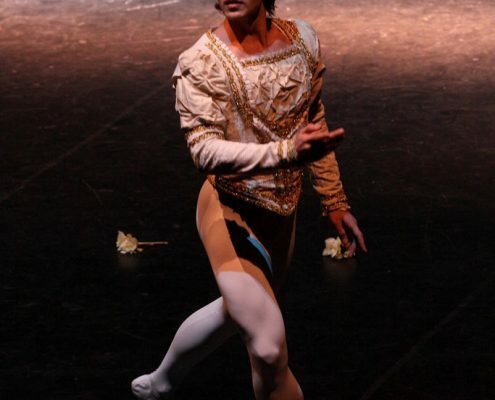 He was selected for performances in different ballets tours in Holland, Germany, Italy, France, Belgium, England, Austria, Switzerland and Poland. 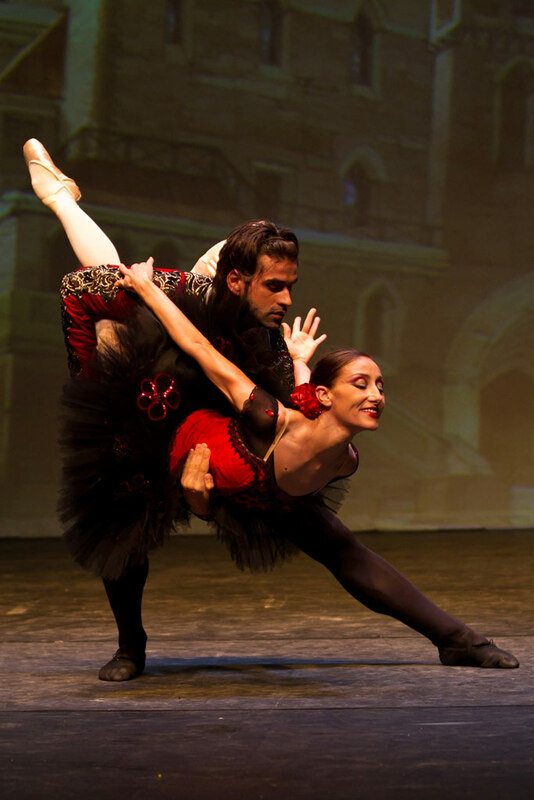 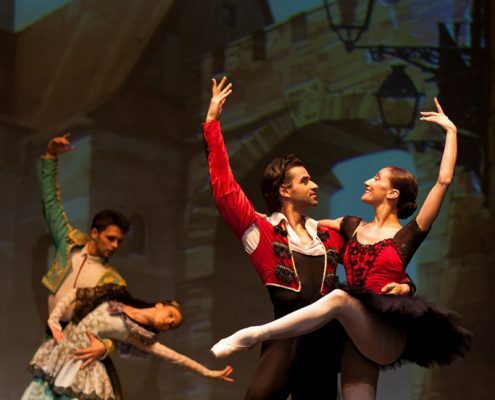 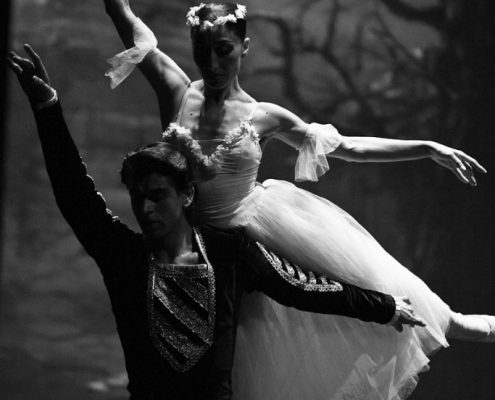 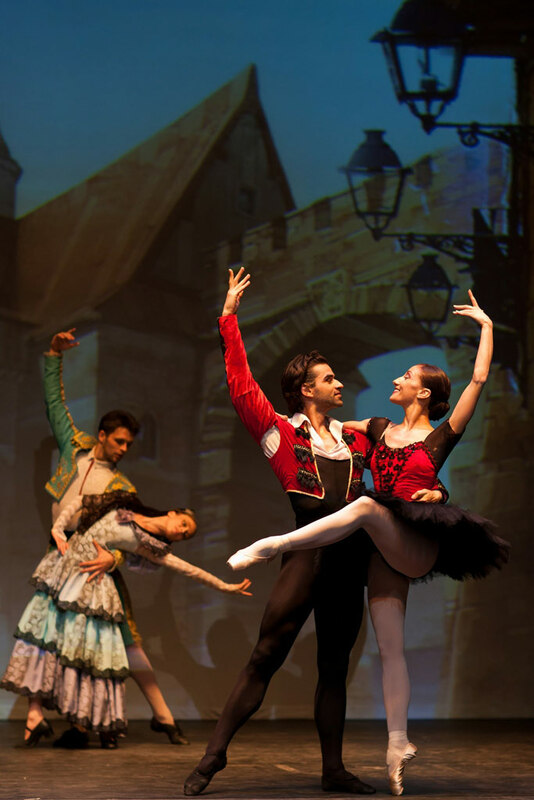 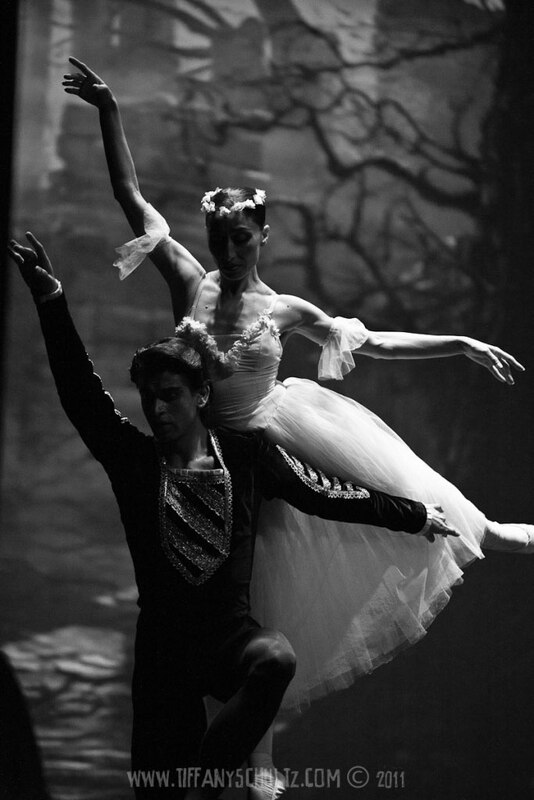 His repertoire includes the principal roles of well known classical pieces: “Copelia”, “Swan Lake”, “Giselle”, “Don Quixote”, “The Sleeping Beauty”, “La Sylphide”, “Le Corsaire”, “Esmeralde”, “Satanilla”, “La Bayadere”, “Les Sylphides”, “Cinderela”, “Notre Dame”, “Pas De Six”, ”The Serenade and “Walse Fantasie” (George Balanchine).